Veteran actor Dilip Kumar is recuperating at Mumbai's Lilavati Hospital, where he was admitted last week due to dehydration and urinary tract infection. The legendary actor is responding positively to treatment, doctors said in a health update of sorts, reported news agency IANS. "He is improving. 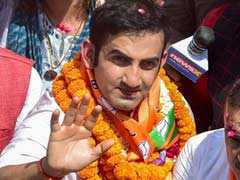 His creatinine levels have come down further and doctors are happy with the progress in his health," IANS quoted Ajay Kumar Pande, the Vice President of Lilavati Hospital as saying on Tuesday. Dilip Kumar is 94 and was admitted to the Mumbai hospital on August 2, where he remains in the intensive care unit (ICU) for observation. However, the doctors have not yet decided if Dilip Kumar can be discharged soon - when asked about it, Mr Pande told IANS: "It is not yet decided. But it may be discussed tomorrow." On Monday, Mr Pande spoke on behalf of the team of doctors treating Dilip Kumar and said he's been taken off the ventilator but needs to be under observation for a few more days. "He is improving. He is doing fine. His creatinine levels have reduced. He is not on ventilator but is in the ICU. Due to the age factor, we have to keep him under observation. He will be in the hospital for a few more days," PTI quoted Mr Pandey as saying. The legendary actor has been in an out of the hospital for the past few years now. In December last year, Dilip Kumar was admitted to the same hospital for experiencing swelling in his right leg and fever. 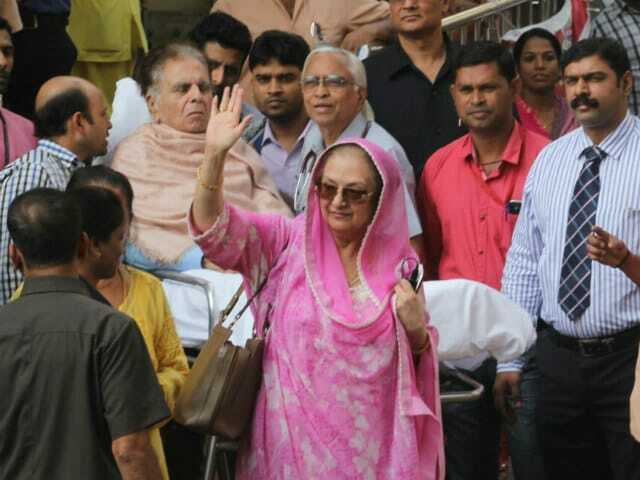 Dilip Kumar is married to actress Saira Banu. Dilip Kumar, who received the Padma Bhushan in 1991 and the Dadasaheb Phalke Award in 1994, is best known for his starring roles in films like Madhumati, Devdas, Mughal-e-Azam, Ganga Jamuna, Ram Aur Shyam and Naya Daur.